Since the 1830s the O’Shea family have farmed on the banks of the River Suir in Piltown, Co Kilkenny, but this long history hasn’t happened without innovation. 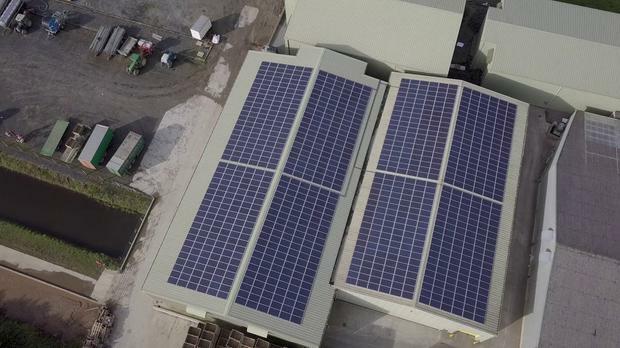 The family, who established Iverk Produce in 1980 and produce and sell top-quality fruit and vegetables across the country, most recently installed 960 individual solar panels which generate 208,000kW – enough electricity to power 40 homes each year. 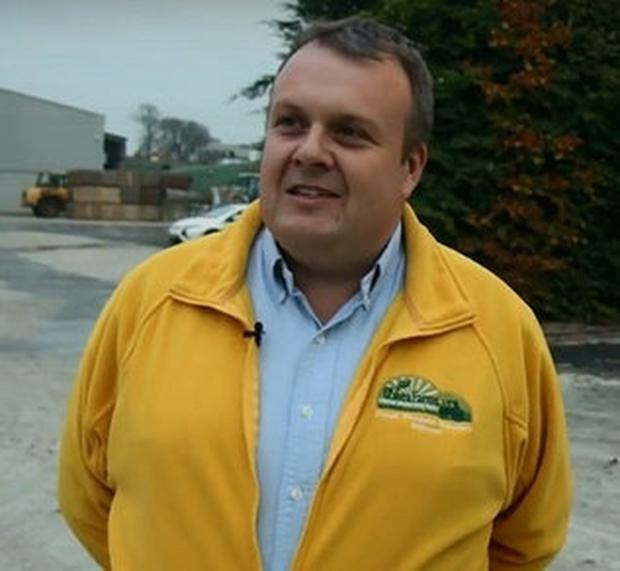 While the bottom line is on the minds of most farmers when it comes to business investments, Tommy O’Shea (pictured below) says the need to do something sustainable to satisfy consumer demand was the family’s top priority. “I suppose 70pc of the decision was that we wanted to do something sustainable and renewable, and 20-30pc was based around the financial impact of it because at the time we were looking at a payback of eight or nine years,” he says. “Subsequently the price of electricity was at its lowest ever for the first 18 months. Tommy says the bureaucracy around acquiring the grant to install the 250kW system was the only drawback in the entire process and that maintenance is easy. “We don’t even know they’re up on the roof. We haven’t had complaints from neighbours about glare,” he says. Other changes the O’Sheas have made in terms of sustainability include using a reed-bed waste-water management system, making efforts to reduce packaging,and installing LED lights and variable speed drives which have led to energy savings of over 30pc. Tommy says that the construction of a 2,000m2 potato cold store has also improved efficiency – he sees cold storage as the only show in town when it comes to production. Tommy says the dream is to be 100pc energy-independent in the next ten years. He will explore other renewable options but says the biggest stumbling block for them is that they aren’t paid for supplying the national grid. “We have to get paid for putting electricity in the grid. Even though the price of panels has come down, that’s still the main barrier for us,” he says. “We’re open to looking in to other forms of renewable energy. Our demand is for cooling and not heating, so that’s one of the reasons why we shied away from anaerobic digestion.